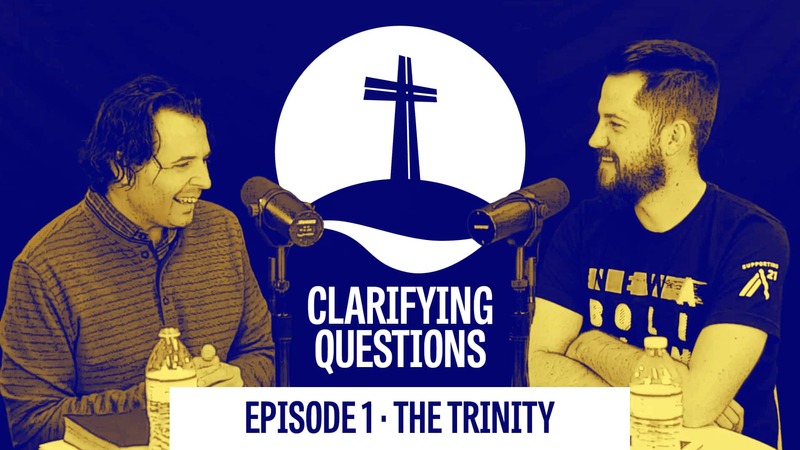 Dr. Ross Chandler and Bubba Stallcup dive deeper into why the Church should speak into issues in our world and also talk about the need for the church to be vulnerable. Clarifying Questions | Episode 2 · Election or Free Will? Join us for our new video series/podcast where Dr. Ross Chandler answers clarifying questions about our current sermon series, “We Believe”. Join us for our new video series/podcast where Dr. Ross Chandler answers clarifying questions about our current sermon series, "We Believe".